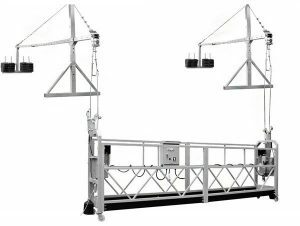 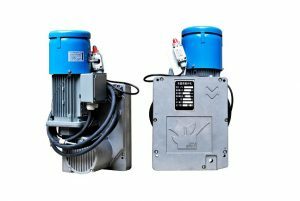 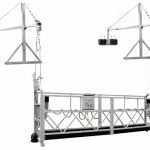 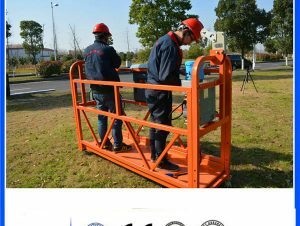 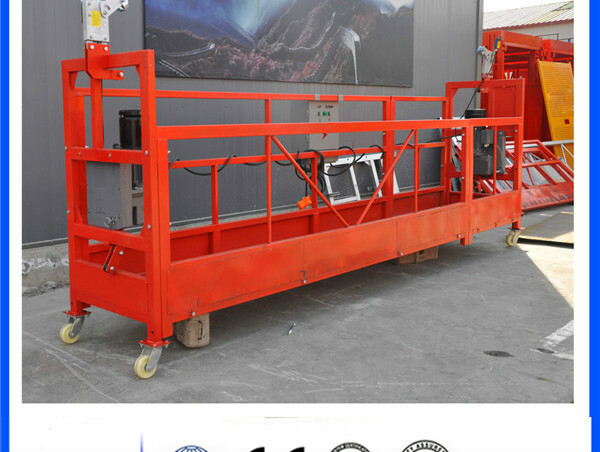 Suspended platform is the latest products developed by RUIBIAO,with the features like more stable than elevator when start/stop,which greatly enhance the security and the service life of hoist and steel wire rope.The product has won the National hightech patent certificate. 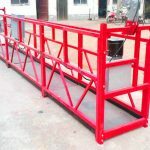 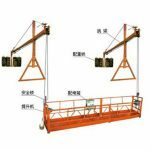 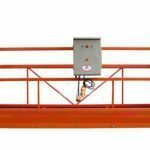 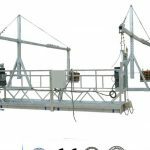 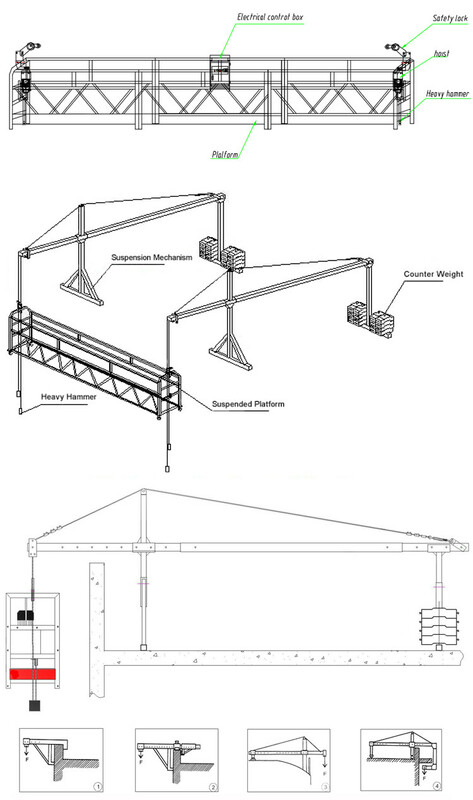 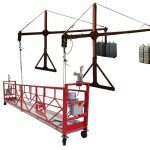 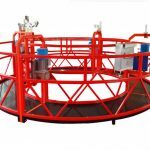 ZLP Suspended Platform is a new decorating machinery, which can replace the traditional scaffold and is mainly used in decorating, cleaning and maintenance of external walls of high buildings, such as cement coating, wall brick coating, painting, glass installing, ship building and repairing, big vessels, bridges, dams, chimneys, etc. 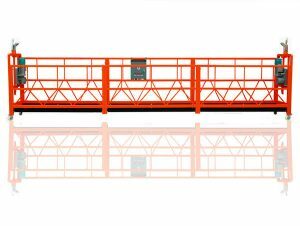 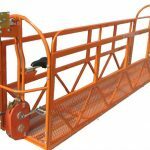 Using Balance suspended platform can reduce work intensity and raise work efficiency. 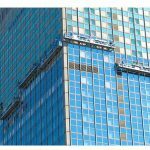 Exterior wall construction and decoration of high-rise building, installation of panel wall and structural members of exterior wall. 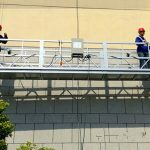 Repair, maintenance and cleansing of exterior wall of high-rise building. 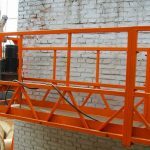 Construction, inspection, repair and maintenance of large project, for instance: chimney, dam, bridge and head frame. 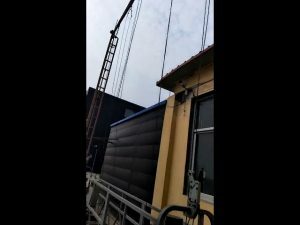 Welding, cleansing and oil-painting of large ship. 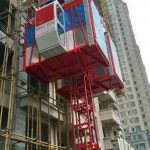 Fabrication and installation of bulletin board on buildings at heights.